Randy Johnson and Ray Shea welcome you to their home away from home and envisioning dream. The Winery, vineyards, equestrian center, spa and Inn offer renewal through relaxation, reconnection and refreshment. Come for a night, a weekend or more. There is something (very) special happening here to engage and inspire you to return! We take pride in everything we do at the Inn; attention to detail even to the smallest things. 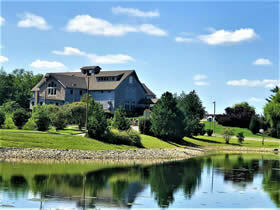 The Inn is located 1/2 mile down the road from Laurita Winery on our shared 250 scenic acres. *Monday-Friday Check in time is between 3-5 pm. You may be able to arrive earlier or later, please call first. *Weekends – Check-in time is between 1:00-3:00 pm. 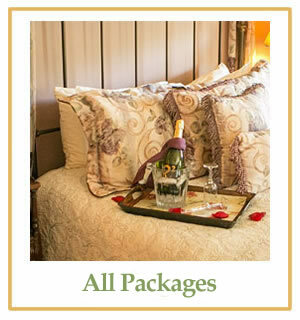 Please call first to confirm with our Innkeeper. 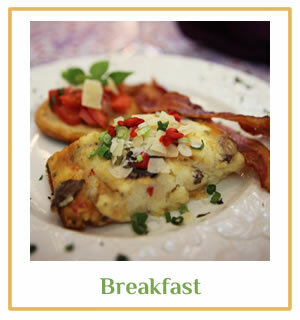 We serve a complimentary 3-course country gourmet breakfast made with as many organic and local produce as possible. Fresh baked snacks for your enjoyment as well as teas and coffees throughout the day. We will try to accommodate vegan, gluten free and other restricted diets with advanced notice before your arrival. Tucked in an “unknown” area of New Jersey, New Egypt has many wonderful things to offer. Just minutes down the road from the Inn are farm markets with fresh produce and berries, horseback riding, antique shopping, golfing and hiking. Premium outlets are only 15 minutes away! 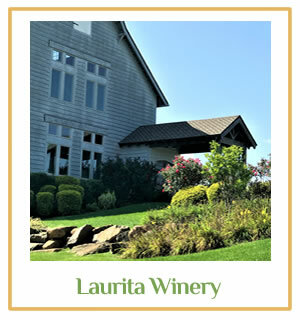 With the 2008 opening of Laurita Winery, and its critically acclaimed wines and grounds, we have renamed the former B&B to the Inn at Laurita Winery effective June 2011. 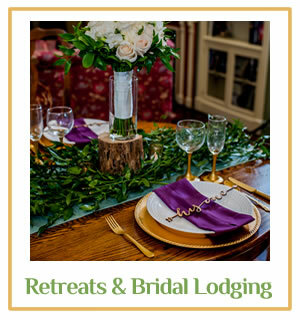 We offer quality commitment to our guests, convenient central New Jersey location, a beautiful and comfortable Inn and grounds, and a dedicated staff. Our focus has shifted from honoring the ‘equine’ of the past to celebrating the ‘grapevine’ of Laurita’s future. Inn at Laurita Winery now shares the name Laurita which is a combination of the co-owners’ mothers’ names: Laura and Rita. 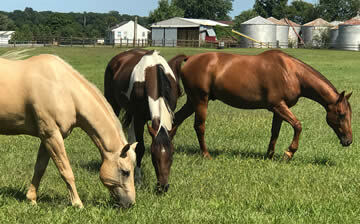 The Inn shares the same 250 acres of farmland with Laurita Winery and Vineyards and Laurita Equestrian Center.